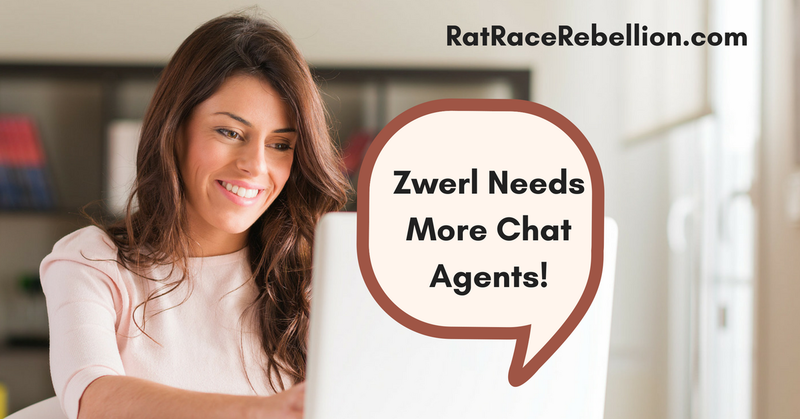 Zwerl is actively recruiting more part-time Chat Agents. Set your own hours. Enjoy & share! 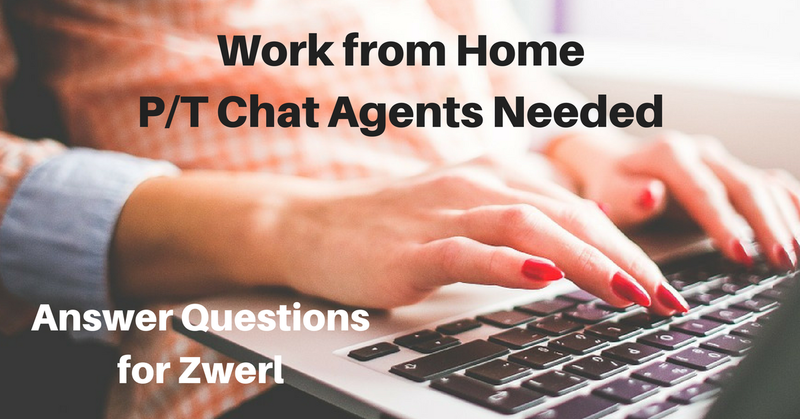 Zwerl is actively recruiting for part-time chat now. Work your own hours. Enjoy & share!